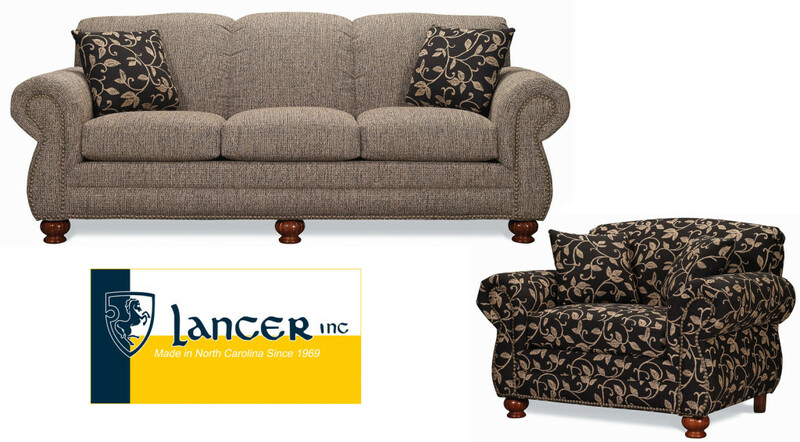 Lancer 6710 series brings out the best from Lancer with it’s attention to detail in it’s ornate tailoring. 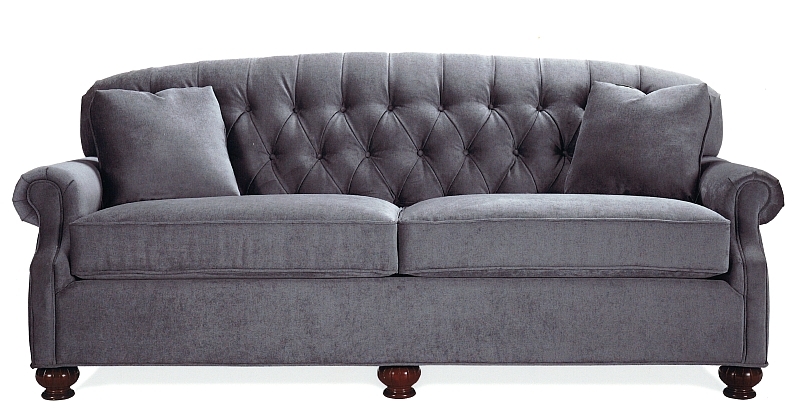 Features button tufted back, panel arms, and cherry fluted legs. Available in 100’s of fabrics, 3 finishes for the feet, or skirted. Made in USA! Lancer 470 series features clean lines while still having the Lancer firm feel. 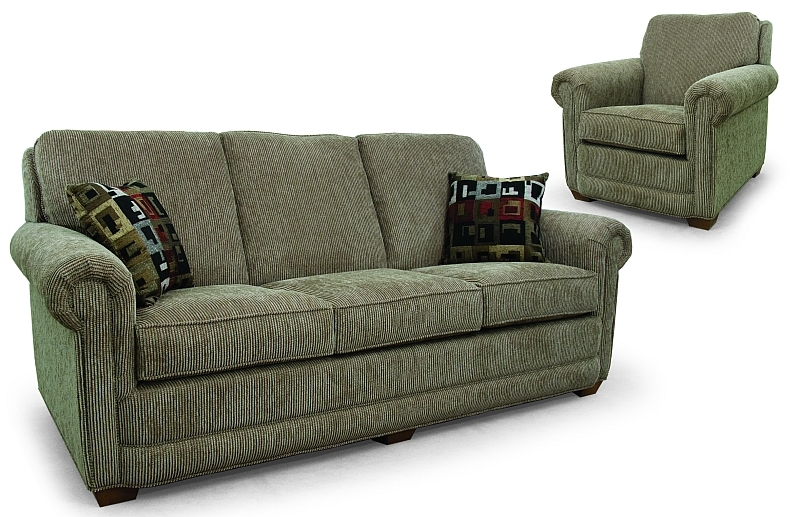 Lancer 470 series features clean lines with tight back, track arm, and high tapered legs. MADE IN USA! Lancer 2500 series features clean styling, tight back, and sock arm. 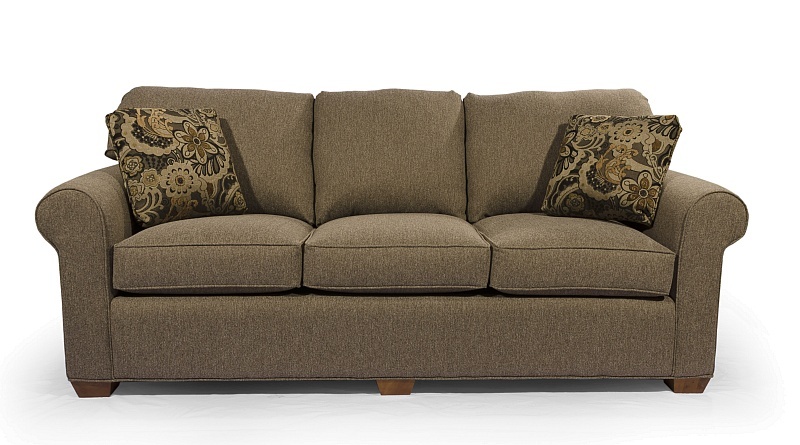 Available in 100’s of fabrics, 2 sofa sizes, love seat, chair, ottoman, queen sleeper, full sleeper, and twin size sleeper. MADE IN USA!! 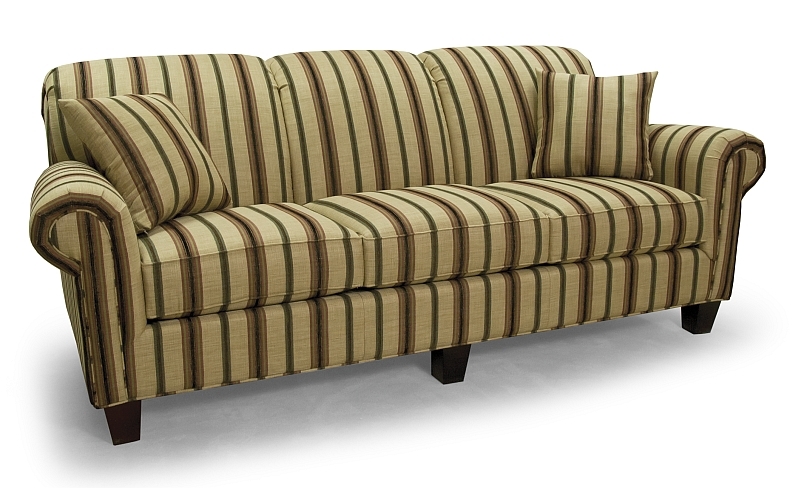 Sofa- 36″h * 41″d * 89″w. 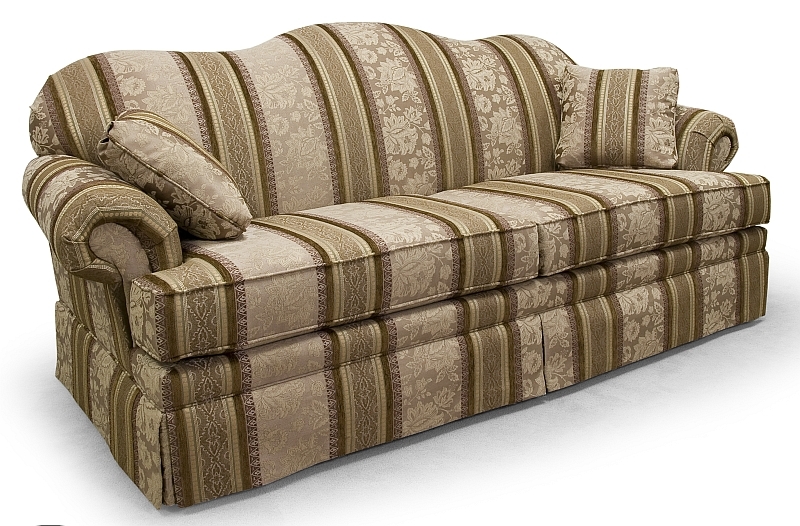 Sofa- 36″h * 36″d * 85″w. Queen Sleep/Regular Sleep Sofas- 36″h * 36″d * 85/78″w. 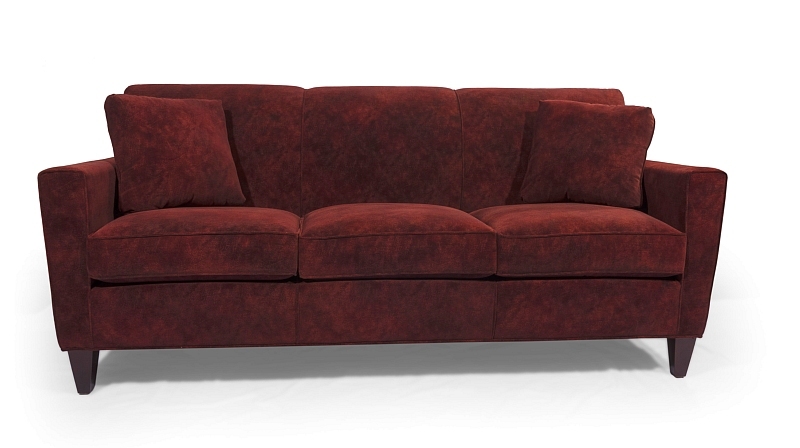 Sofa- 38″h * 38″d * 85″w. 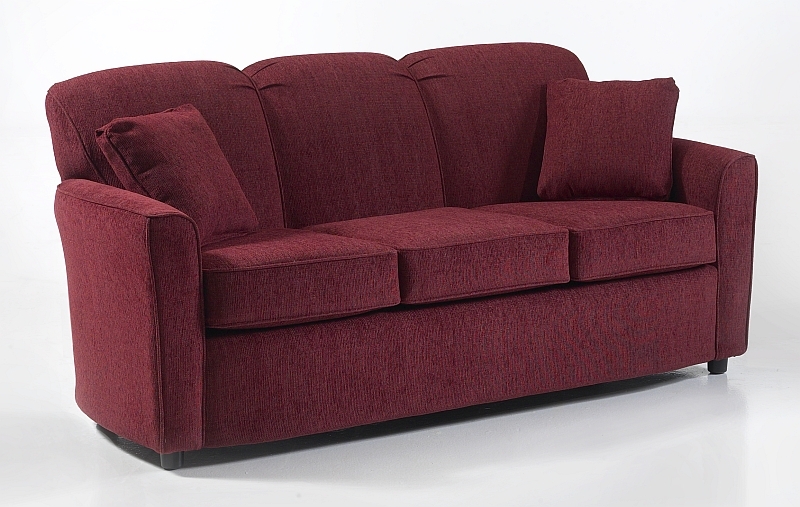 Queen Sleep Sofa- 38″h * 38″d * 85″w. Small Sofa- 38″h * 38″d * 77″w. Ottoman- 17″h * 24″d * 27″w. –Warranties- Frame: LIFE; Springs: LIFE; Cushion Cores: 5yrs. MADE IN USA! !